Joseph Lane Lucier died peacefully at home on December 31, 2018 in Duxbury, MA at the age of 87. Joe is survived by his son David Linscott Lucier (’84) and his wife Dana of Cohasset, MA and their children Grace, William, Maggie and Teddy, his daughter Leslie Lucier Marino (’81) and her husband Jim of Westfield, NJ, and their children Katie and Andrew, his son Mark Brooks Lucier (’80) and his wife Megan of Wayland, MA and their children Olivia and Charlie and his daughter-in-law Lynn Morse Lucier of Laguna Nigel, CA and her children Jessica, Danielle and Jake. Joe is also survived by his sister, Ellen Supinski Dugal of Northampton, MA. 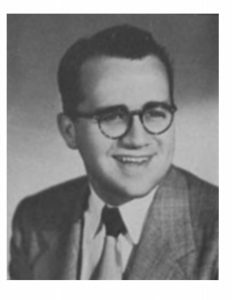 He is preceded in death by his wife of 62 years, Priscilla Ruder Lucier (’50) and his son, Daniel Deforest Lucier (’77) of San Juan Capistrano, CA. Joe was born on 1931 in Northampton, MA to Frank Albert Lucier and Viola Claudia Foster Lucier. 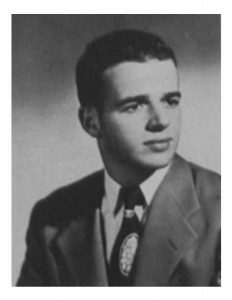 He attended the prep school Williston Northampton from 1948 to 1950 and graduated from the University of Massachusetts at Amherst in 1955. After serving in the Army in Germany, Joe spent most of his career, almost 30 years, working for John Hancock Life Insurance Company. Joe was a man of many hobbies including photography, kite making, gardening, fly tying and helping others maintain sobriety. 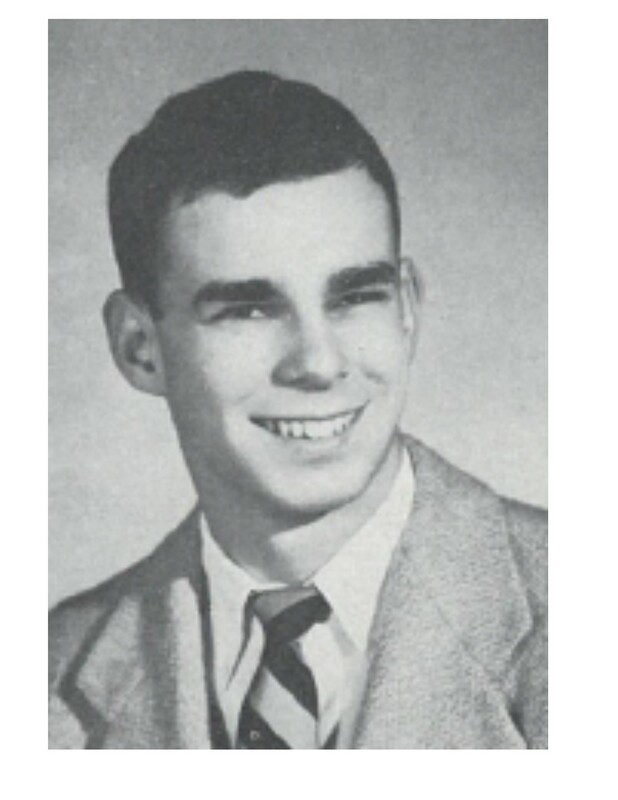 The Williston Northampton School also played a big part in Joe’s life, where he was a highly successful fundraiser and ardent alumni. His children remember him as a devoted husband, father and grandfather who lived a strong faith in God and was generous of his gifts and time. A private celebration of Joe’s life will take place in the spring. In lieu of flowers, please send donations to Cranberry Hospice, Philanthropy Office Beth Israel Deaconess Hospital – Plymouth, 275 Sandwich Street, Plymouth, MA 02360. Basil August Petricca, the former CEO of Petricca Industries, and founder of Unistress died on March 7th at the age of 86 in Pittsfield, MA. 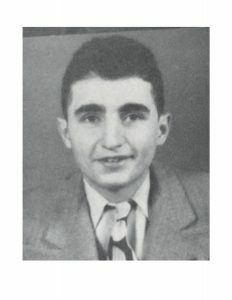 Basil “Rick” Petricca, born October 2nd, 1931 in North Adams, MA was the son of Basilio Augusto and Rose Mancuso Petricca. He graduated from Williston Academy in 1950 and Tufts University in 1954. He later served in the U.S. Army, stationed at Ft. Belvoir, VA.
Rick started his business career as a child, raising and selling chickens and eggs to help support his family. When his father died unexpectedly in 1962 Rick stepped into a leadership role in the family business and dedicated himself to its success and growth. 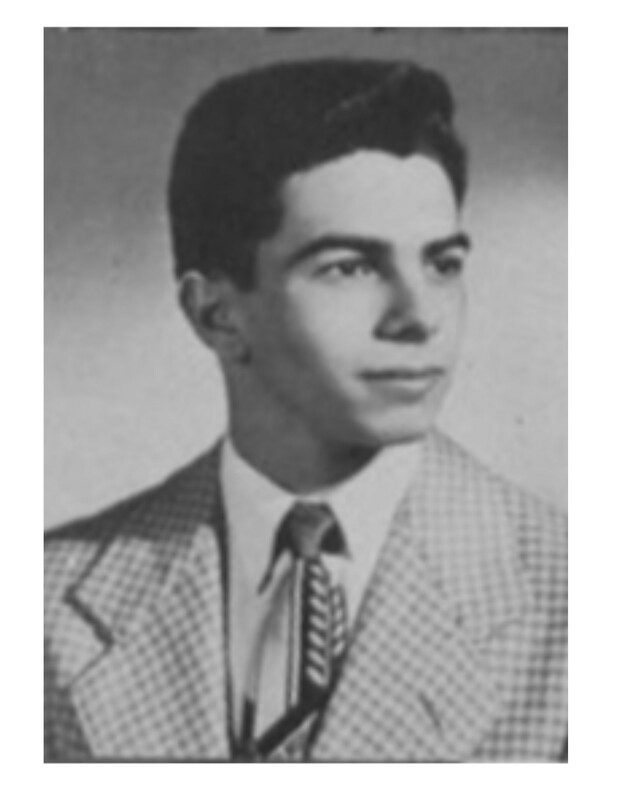 Rick was an entrepreneur by nature and loved to make deals. Over the years he founded or acquired over a dozen businesses ranging from pre-stress concrete to telecommunications and travel. Rick was a communicant of Our Lady of Mt. Carmel Church and St. Marks Church and attended mass every day. In 2007 he was honored for his years of service to the church with indoctrination into the Bishop’s Circle of Stewards. He was also involved in numerous civic and charitable organizations, more than the family can remember, but among his favorites were: The Boys and Girls Club; Berkshire Healthcare Systems; The Berkshire Museum; The Berkshire County Deputy Sheriffs’ Association; UNICO; and The Catholic Youth Center. He will be remembered by his family and friends as a man of boundless energy and enthusiasm who always had time to hear and help with anyone’s problem. No matter how large the family grew he made every child feel special. His sense of humor helped us all accept his passing but he will always be in our hearts, thoughts and prayers. 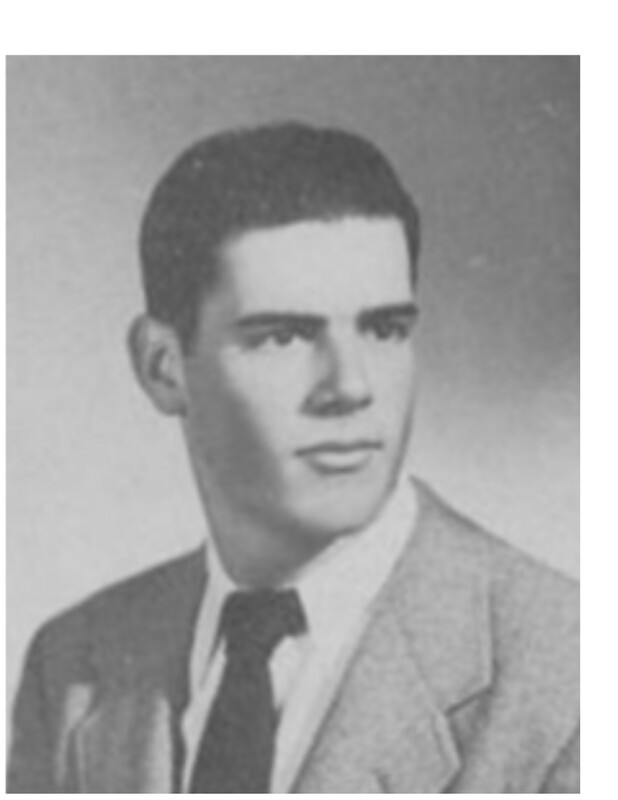 He leaves his beloved wife and best friend of 61 years, Rosaland Bishop Petricca and five children, Perri Petricca (Michelle Thorpe-Petricca), Richard Petricca ’76 (Priscilla), Gregg Petricca ’79 (Lisa Dachinger), Tina Petricca ’82 and Cara Carnevale ’89 (Marc). His grandchildren, Adam, Grady, Leah, Charlotte, Lauren, Richard, Jr., Nicole, Curt, Jennifer, Nathan, Cole, Ryder, Nicholas and Tyler. His great grandchildren, Makayla, Alanna, Roman, Milania, Victoria, Harrison, and Elle. He is survived by his brother Robert Petricca (Lyn). Rick was predeceased by his brother Peter, sister Virginia and granddaughters Talia and Alora Grace. 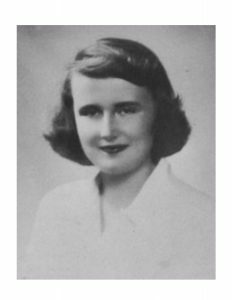 Patricia “Pat” Newton Dupre, 86, passed away January 30, 2018 in Ocala, FL. Born April 14, 1931, in Northampton, MA, to Russell and Mary Margaret Bush Newton. 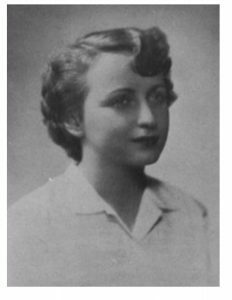 She graduated from Northampton School for Girls in 1950, then later graduated from Cooley Dickinson School of Nursing. 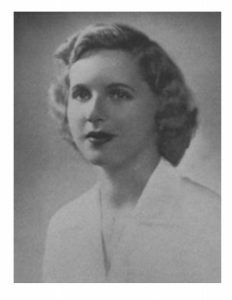 Pat was affiliated with the Massachusetts General Hospital and received the Florence Nightingale award for outstanding nursing. Pat was also a member of the DAR (Daughter’s of American Revolution), the Q.O.P for many years, choir, CCA, and making sacrifices beads. She so loved sailing and for many years. She is survived by her loving husband of 62 years, Lawrence A. Dupre; son, Joseph Lawrence Dupre, of Murphy, TX; daughters, Deborah J. Norris, of Bristol, CT, Loreen Ann Dupre, of Ocala, FL, son-in-law Ed Norris, daughter-in-law Diane Dupre and; three grandchildren, Brandon, Kaitlin and Anthony. Richard Merrill Hoyt, of Ewing, New Jersey, passed away on July 2, 2017.